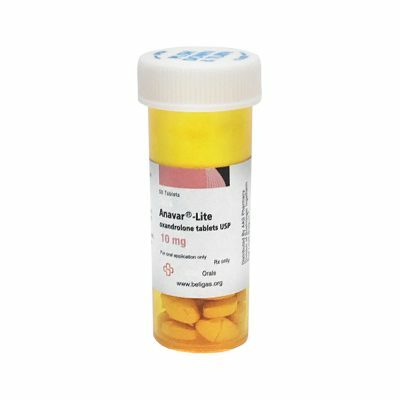 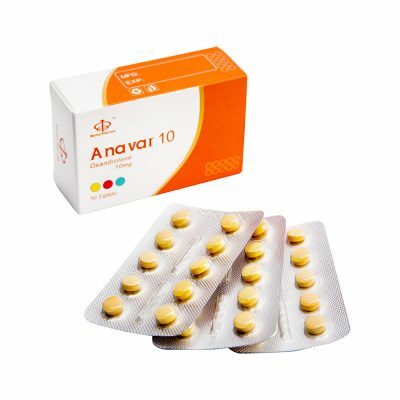 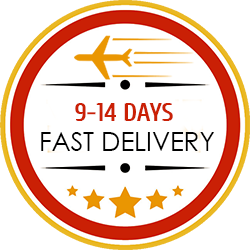 Anavar (Oxandrolone) is a favorite steroid for individuals who are cutting due to its ability to prevent catabolism while on a calorie deficit. 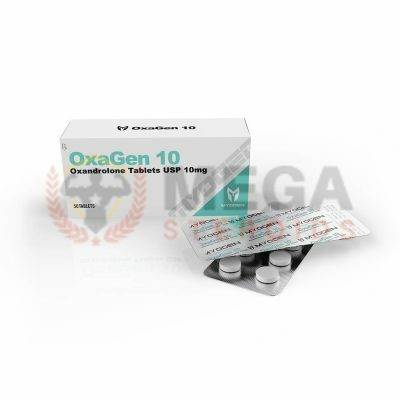 It displays six times the anabolic activity of testosterone with significantly less androgenic effects. 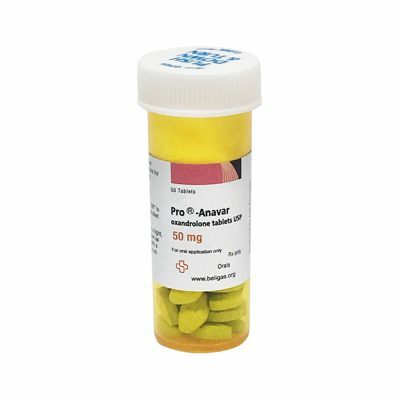 It is perfect for a beginner’s cycle and popular with women due to its lack of significant side effects. 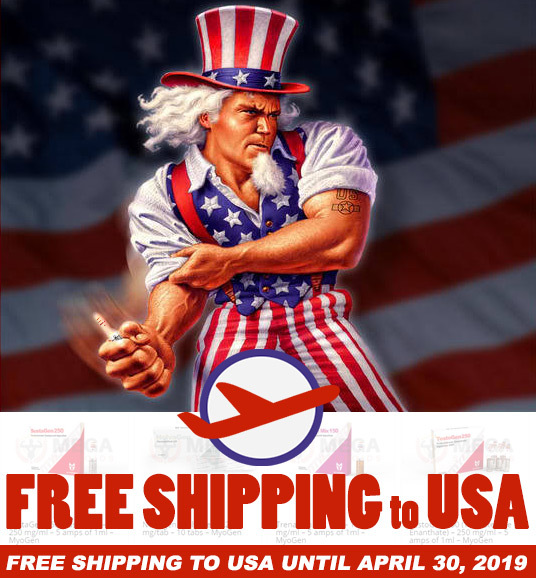 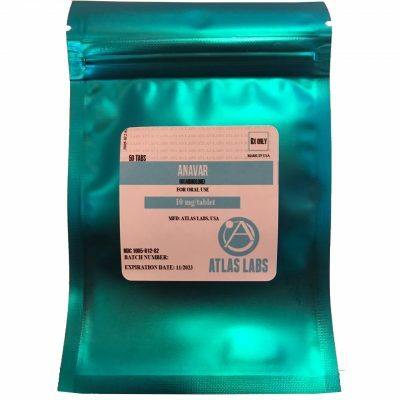 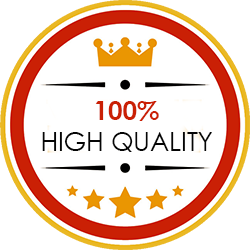 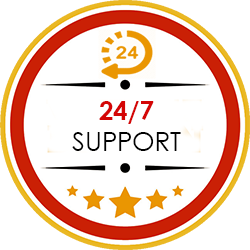 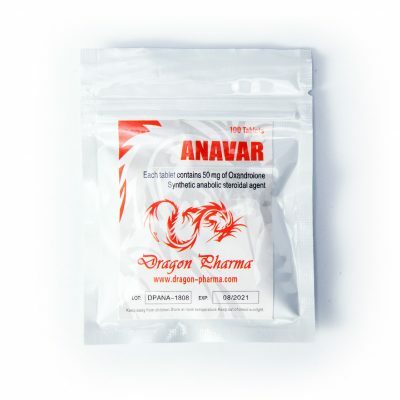 When you buy Anavar, we recommend to choose popular and reputable manufacturers including MyoGen (OxaGen 10), Cooper Pharma (Oxanbolic), Eminence (Oxanprime) and Alpha Pharma (Oxanabol). 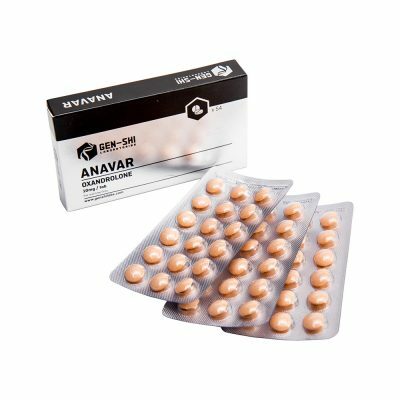 What to expect from Anavar Oxandrolone?